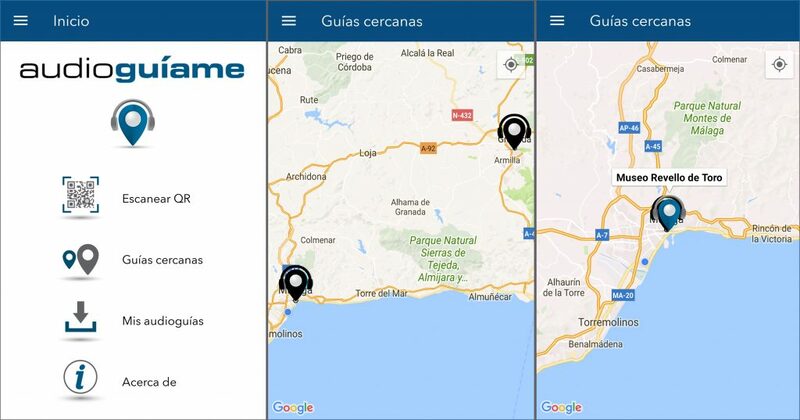 Integration and visibility in a network of centers around the tourist: tourists, when downloading the application in any other monument or museum of the country, can see which other centers have audioguide with us, where they are and download their audioguías in remote (if the center as it wants), without having to have the QR code of download. Full control of the visibility and way of downloading your audioguide from the web of management: you decide how you see and download your audioguide from the Close Guide section of our application. 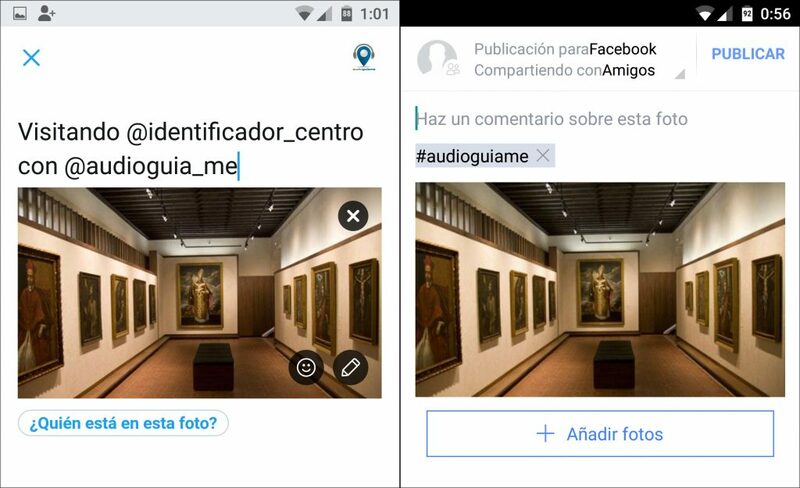 Connect with Facebook and Twitter: your visitors will be able to share the experience of the visit in the social networks directly from the application, which will contribute to improve their visibility and presence in the network.